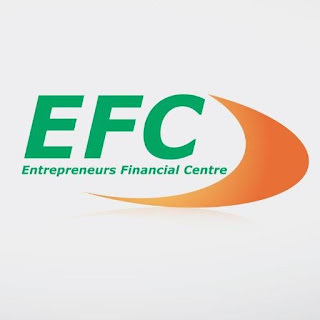 EFC Tanzania is a Microfinance Bank that provides financial services i.e. taking deposits and providing loans to micro, small and medium-sized enterprises and individuals. The bank is growing fast with the focus of reaching out to the unbanked business by growing its network throughout Tanzania in the coming years. To accomplish this, the bank needs to recruit Credit Officers who are competent, analytical, experienced and hardworking individuals determined to go extra mile for their career growth and future. The successful candidates will report to the respective Credit Manager’s in Microfinance, SME and Housing Loans departments. He/She will be responsible for marketing of potential borrowers, undertake comprehensive loan analysis for loan applications submitted, ensure approval and repayment of all loans within his/her loan portfolio. Carry out any other duties assigned by Supervisor from time to time. University Graduate in Business Administration, Economics, Finance, Accounting, Banking or related discipline. At least three (3) years banking experience in credit which includes evaluation of loan application proposals. Motivated and strong sales and marketing skills. Ability to work under pressure tight deadlines to achieve sales targets. Interested candidates are requested to submit a letter of interest detailing their motivation for the position applied for together with their Curriculum Vitae, three professional references and copies of academic Certificates/Diplomas/Degree and others.